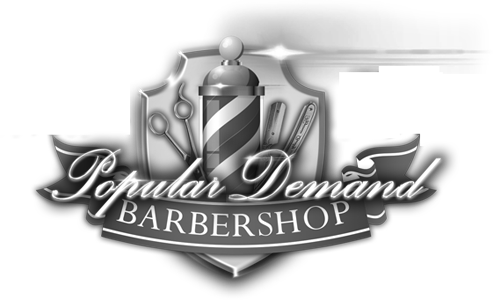 Popular Demand Barbershop Inc is located in the town of Irondequoit in Rochester NY. Our mission is to provide top quality service without straying from our traditional barbershop roots. We provide an array of services: cuts, trims, shaves, designs, mohawks, afros, styles and blackouts. We strive to produce top quality cuts with precision and consistency being of most importance. Popular Demand has a family orientated environment that is welcoming to all who wants an urban style cut without sacrificing comfort.